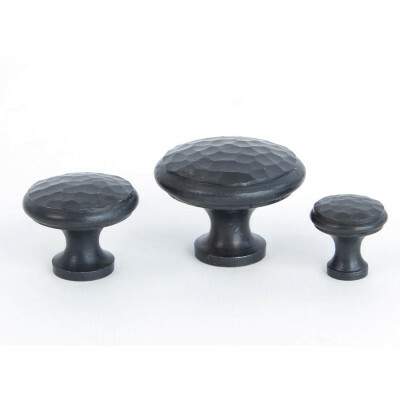 Dark Bronze Cabinet Knobs - available in a range of sizes. 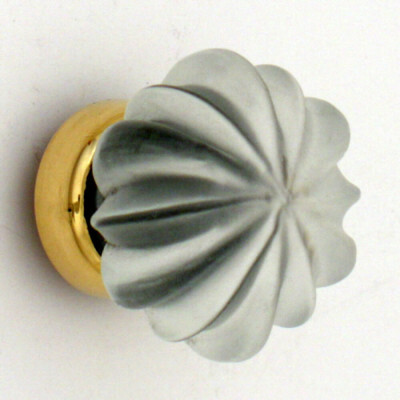 These Dark Bronze Cabinet Knobs are lovely quality and have a really nice weight to them. 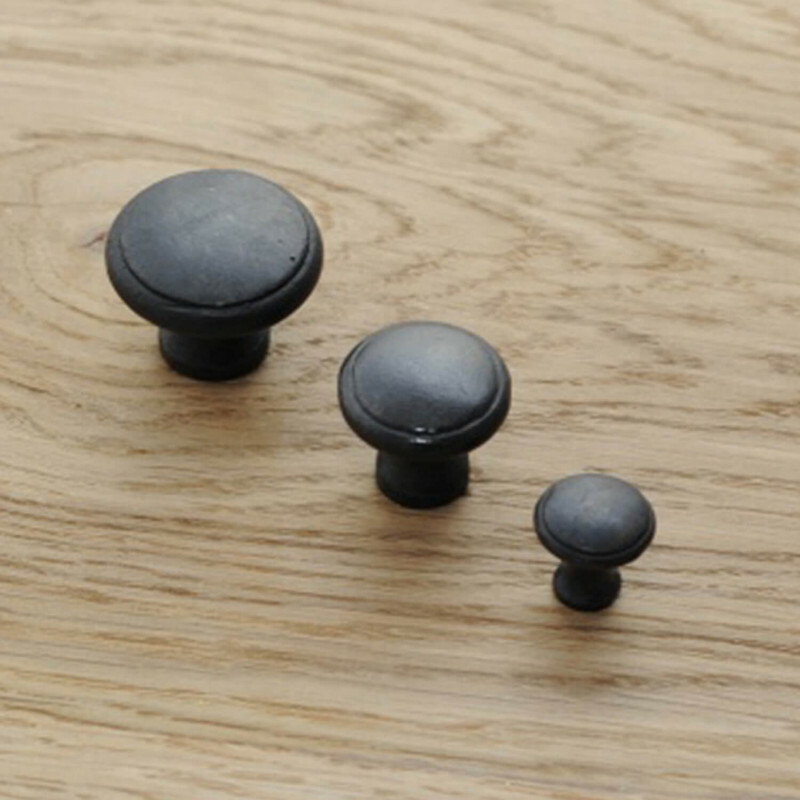 They have a simple, rustic feel to them and are particularly suited to Country House or Cottage style properties. 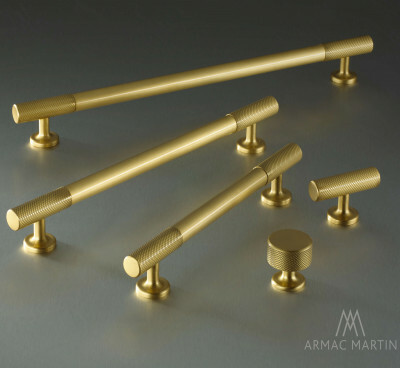 Cast from solid bronze, which is then dipped in boiling oil and finished with a dark wax coating to give a deep chocolaty colour. As this is a natural product, with time and use the dark brown finish will develop an aged look and begin to reveal a soft brown lustre. 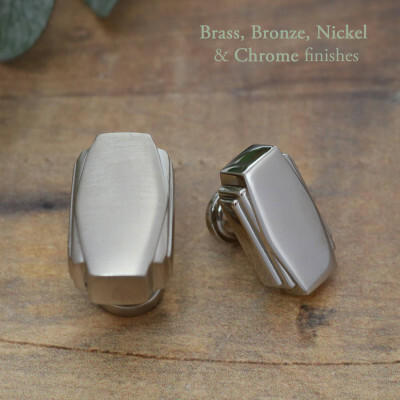 We advise that the item is periodically wiped with a damp cloth and the occasional application of a good quality dark wax will help to maintain the richness of the finish. We do not recommend the use of abrasive cleaners.